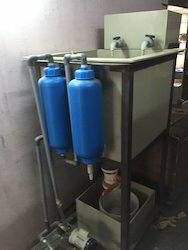 Aero gold refining unit model GRS-72 is a electrolytic gold refining unit for capacity 500 grams to 1.0 kg. Pure gold. We are renowned amongst the customers for offering an extensive range of Portable Gold Refining Machine. 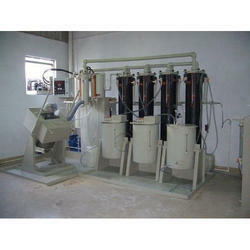 The offered product is used in refining of gold in various places. We offer Portable Gold Refining Machine to various industries for their high performance. Moreover, our Portable Gold Refining Machine is easy to use. - MGR-3000 with CP-Fi technology gives higher productivity. - A ZERO POLLUTION one-line process which can work in absence of workman. - Safety of 3M- Man, Material and Machine.